BATON ROUGE, La. -- Twitter has restored a white nationalist group leader’s personal account less than a month after the social media company suspended it along with other accounts belonging to prominent members of the so-called “alt-right” movement. Twitter allowed Richard Spencer, head of the Montana-based National Policy Institute, to reactivate the account Saturday. The company told Spencer that it suspended five of his accounts on Nov. 15 for violating a rule against creating multiple accounts with overlapping uses. Twitter told Spencer in an email that his other accounts, including ones for his group and its publishing wing, will remain suspended. “It’s hard for me to believe that wasn’t a major factor, to be honest,” he said during a telephone interview Tuesday. 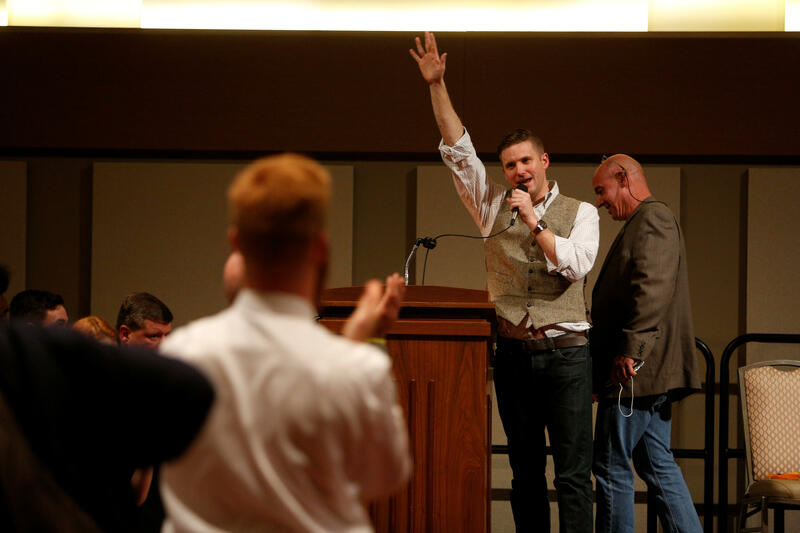 Spencer popularized the term “alternative right,” an offshoot of conservatism mixing racism, white nationalism and populism. Twitter recently suspended the accounts of other alt-right personalities, including Ricky Vaughn and John Rivers. Twitter also prohibits violent threats, harassment and “hateful conduct” and has vowed to take action against violators. Spencer said he hasn’t violated that policy. “I did not harass anyone. I’m not calling anybody names,” he said. Jonathan Greenblatt, CEO of the Anti-Defamation League, expressed concern about Twitter’s reinstatement of Spencer’s account. Spencer, whose personal account has more than 25,000 followers, had told The Associated Press last month that he didn’t plan on coming back to Twitter unless he gets an apology.